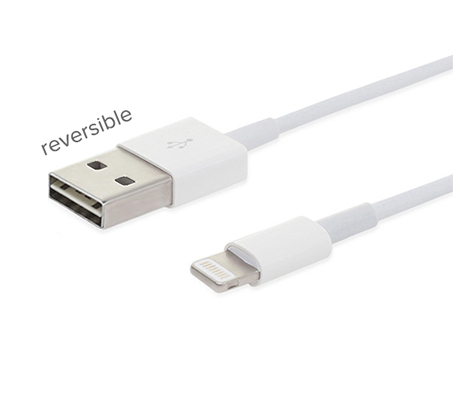 We are informed by the Official Appointed Manufacturer of Apple that the new Reversible USB Cable will not be released together with upcoming iPhone 6 and Apple has not placed any order with them yet. Apple fans will not be able to get the MFi version of this revolutionary cable from Apple this year but that is not the end of the story. That being said, Moca.co does claim that the recently leaked iPhone USB power adapter we mentioned yesterday is in production, and should launch with the “iPhone 6” this fall. The website adds that the new, redesigned adapter “may save you up to 30 percent charging time” since it increases the charger’s maximum output to 2A. Cupertino’s “iPhone 6” is expected to be unveiled at a dedicated event scheduled for Sept. 9, 2014, and as such we don’t have long to wait until these countless rumors are either validated or proven to be false. 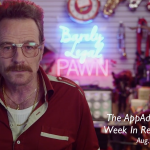 In the meantime, see: Take the plunge and play The Journey Down: Chapter Two, out now on the App Store, Today’s apps gone free: Fixum, CiRCA6, Stackables for iPad and more, and The AppAdvice week in review: 5 questions (and answers) about Apple’s new products. 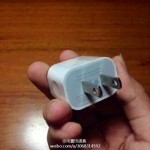 Could Apple introduce a new USB power adapter with its bigger 'iPhone 6' handset?